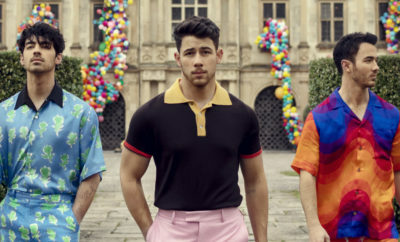 Ahead of announcing his new single “Chainsaw”, coming out this Friday, Nick Jonas appeared on The Ellen Show today to perform his latest single “Close”. 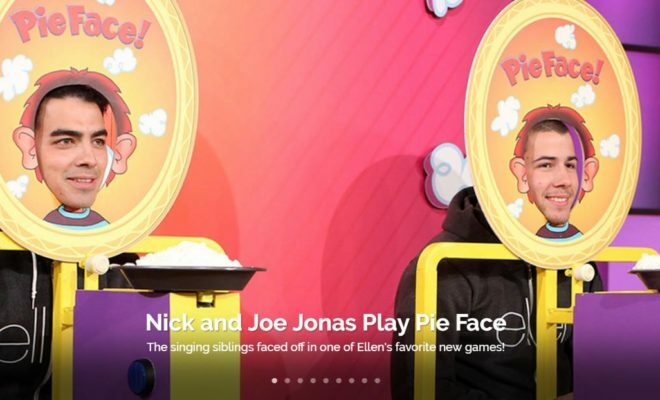 He was then joined by brother Joe Jonas, who’s currently on tour with Selena Gomez, for a face off in Ellen’s new game, PieFace! 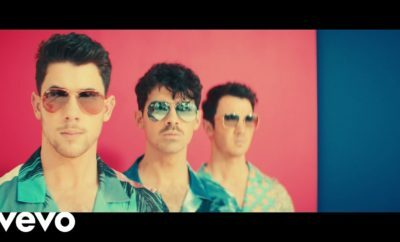 Next Story → Meghan Trainor Debuts Video For “Me Too” Today! Watch Kelsea Ballerini Receive Her ACM Award During Her Set!